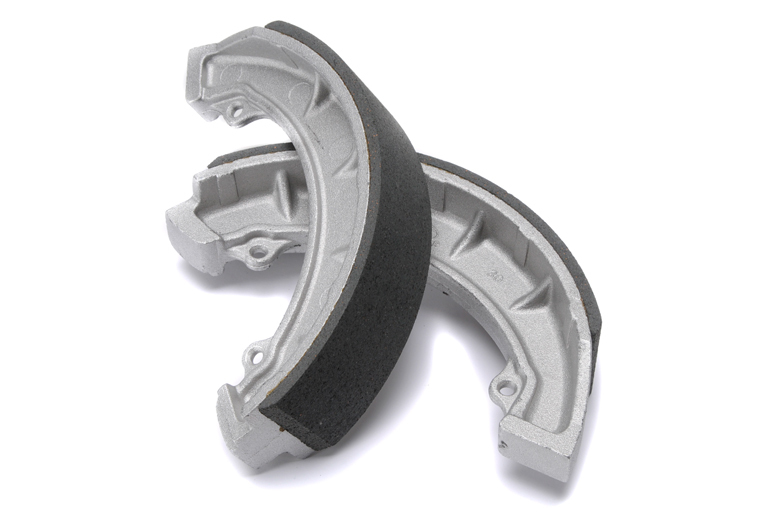 Brake Shoe Set, Front. Fits 8" Twin Leading Shoe Front Brake As Fitted To Triumph 650 Models From 1968-1970. TR6 Trophy/ Tiger 1968-1970, T120 Bonneville 1968-1970.